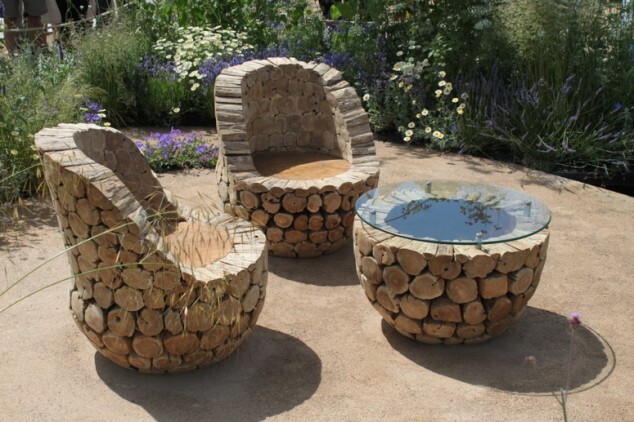 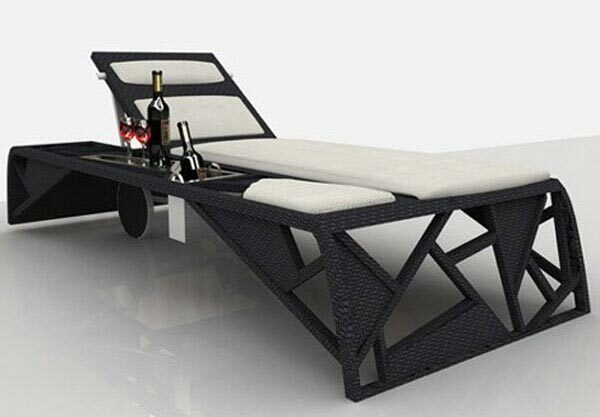 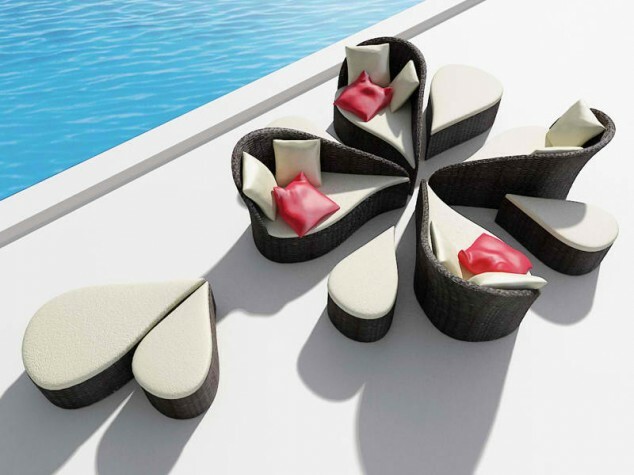 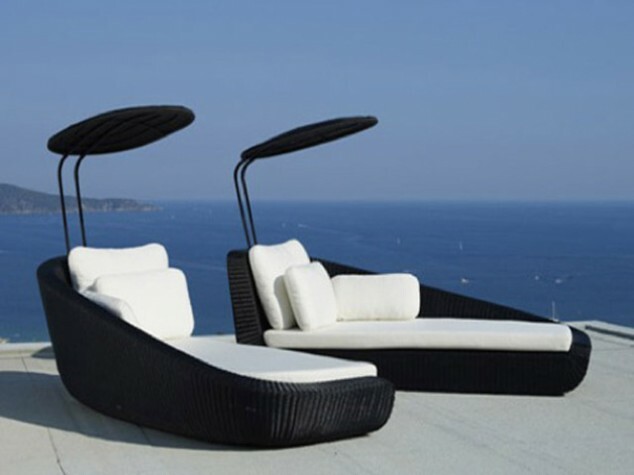 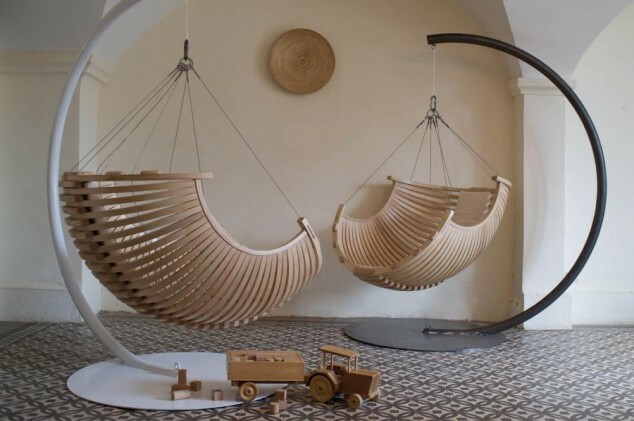 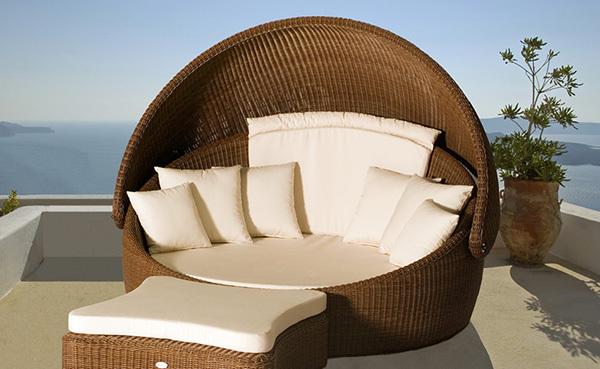 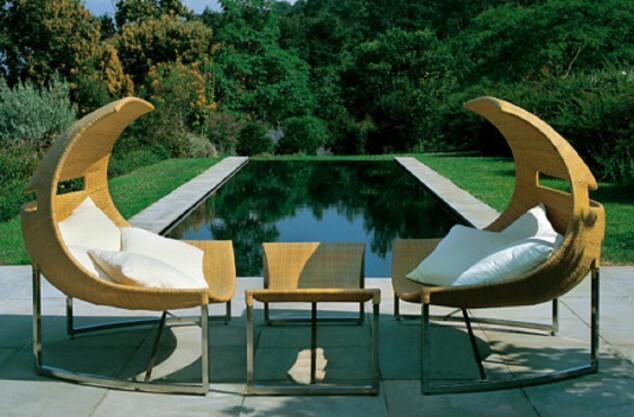 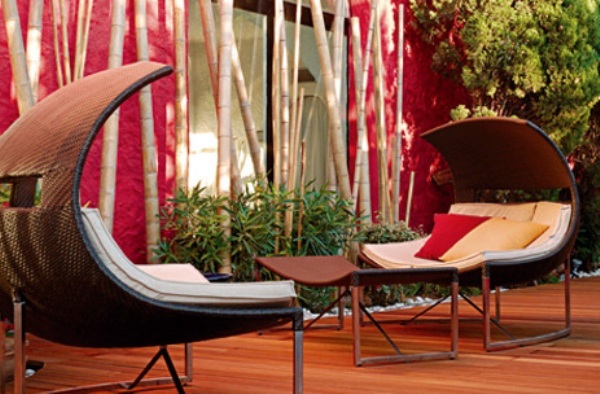 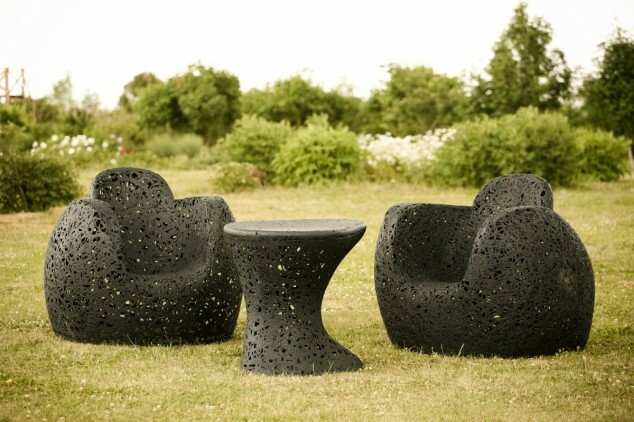 If you want to decorate your garden today we have 13 ideas interesting designs of garden chairs. 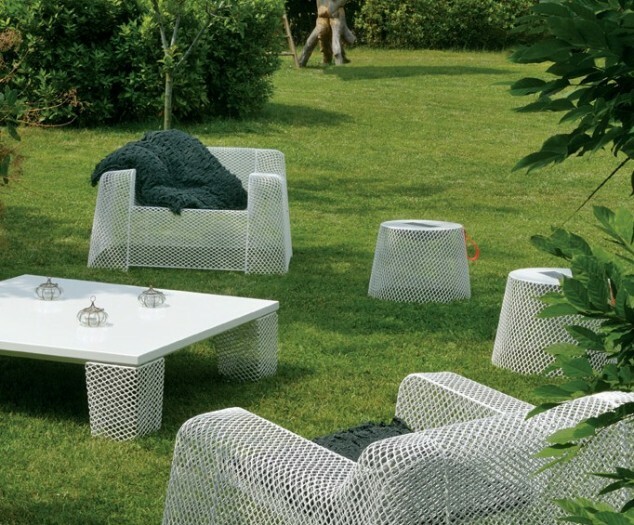 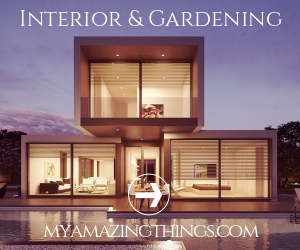 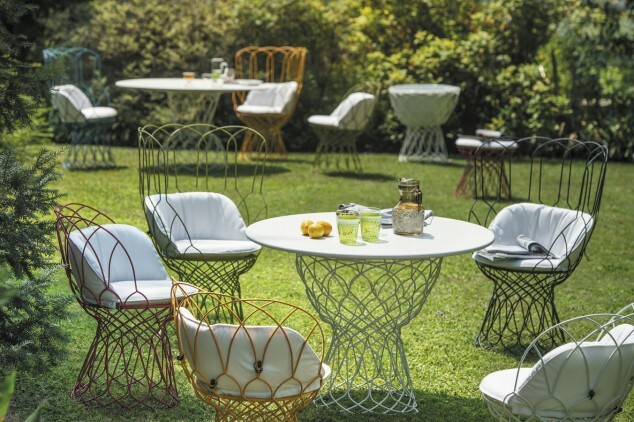 Spring is here, so you probably started of thinking how to decorate your garden this year to take out the old furniture or to buy something new. 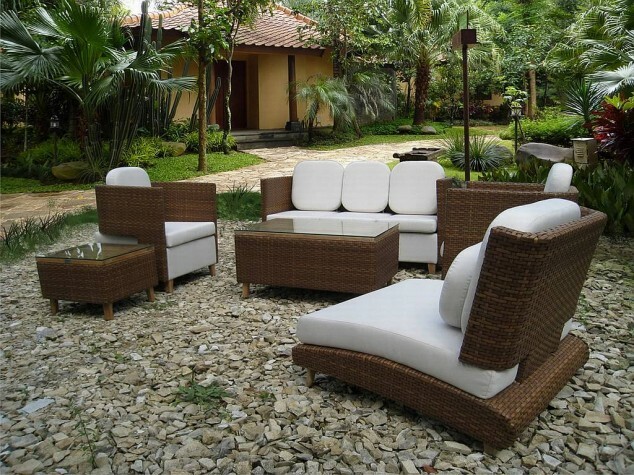 If you want your garden to become an exclusive space reminding a paradise with interesting furniture see this ideas and maybe you will be inspired. 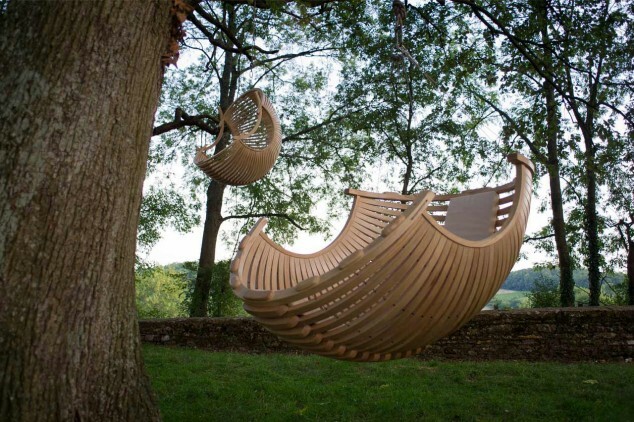 It’s a stunning work of art that would turn your garden into a magic forest.